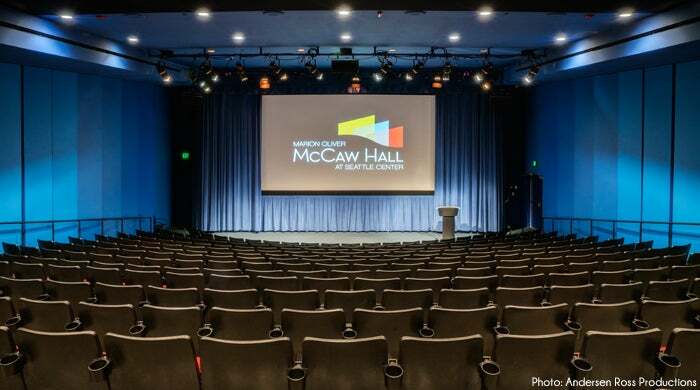 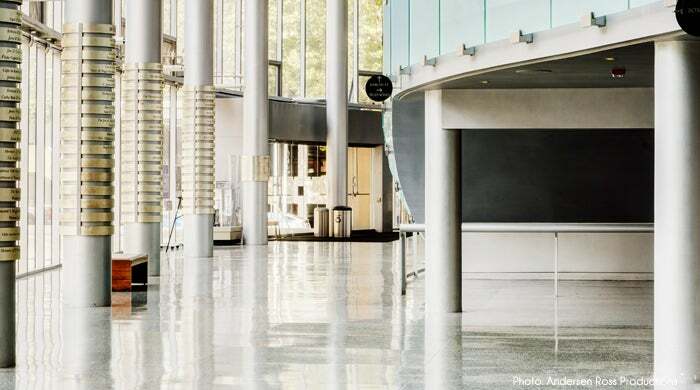 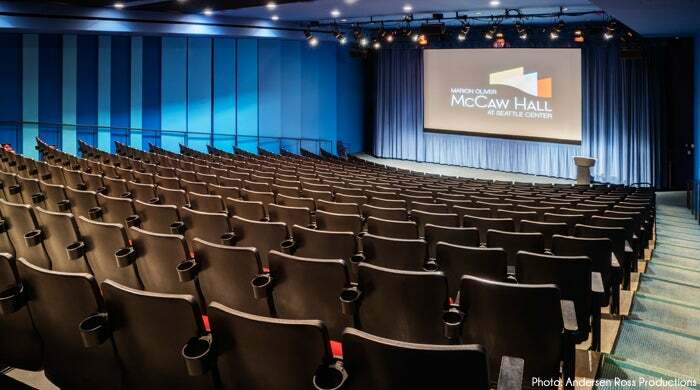 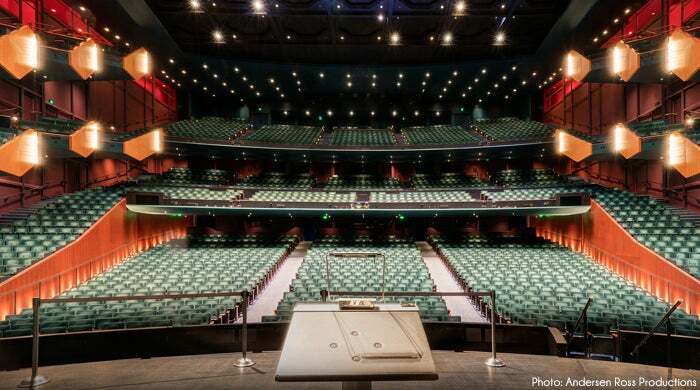 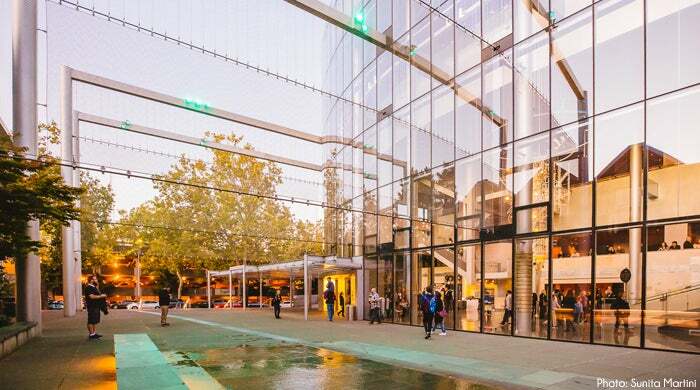 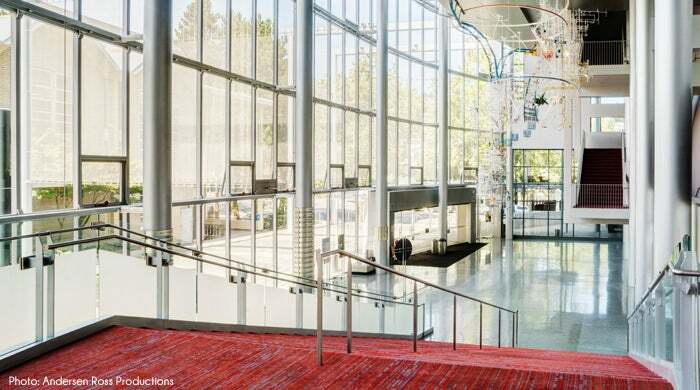 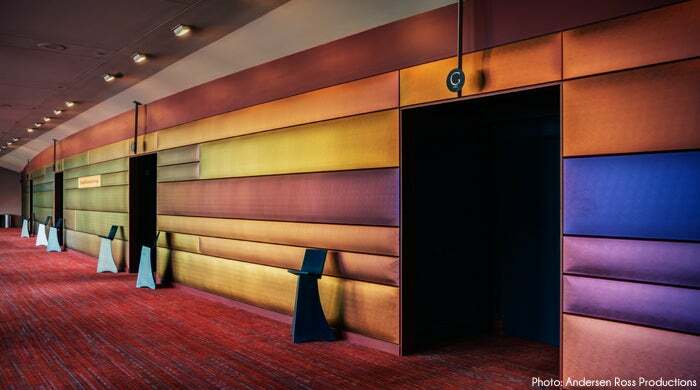 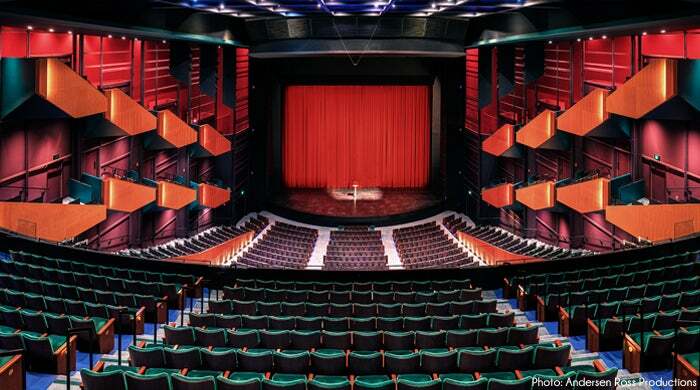 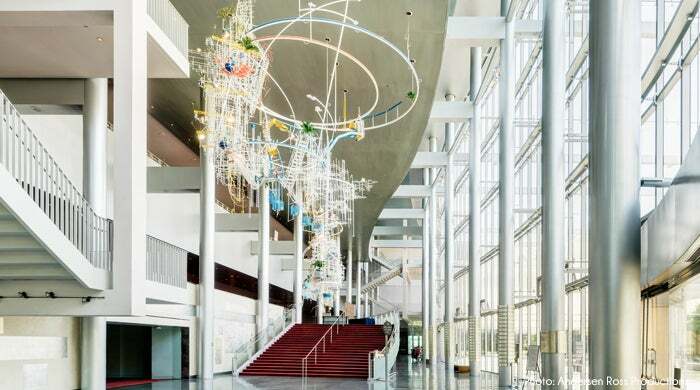 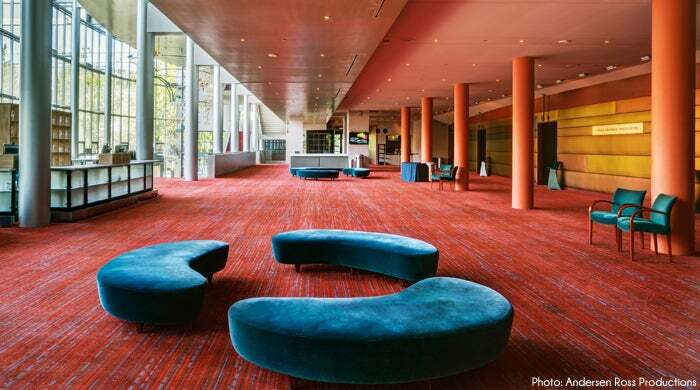 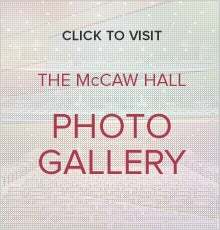 From the most intricate theatrical and corporate presentations to world-class musical artists of all genres, McCaw Hall is the place to host your event. 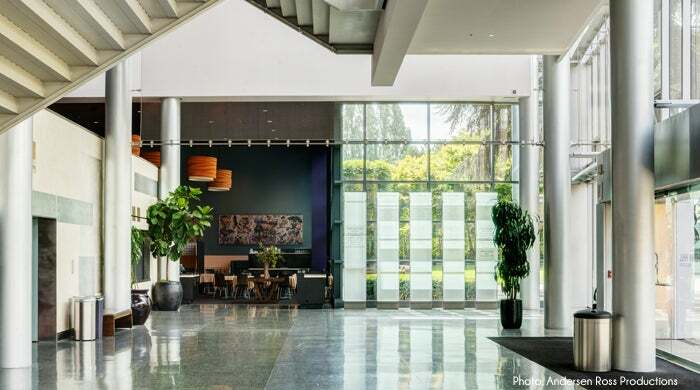 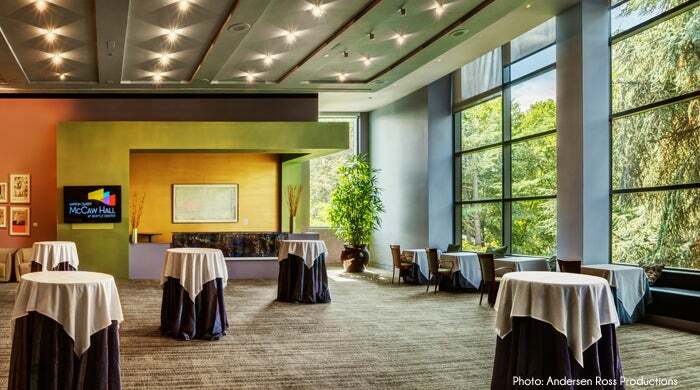 Our well-appointed lecture hall, stunning four-story lobby spaces and beautiful donor rooms provide stylish and flexible environments for meetings and events, both intimate and grand. 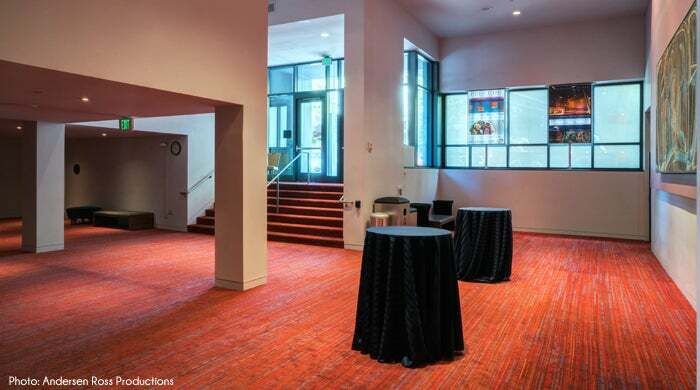 Check out each of our event spaces to see what will work best for your event! 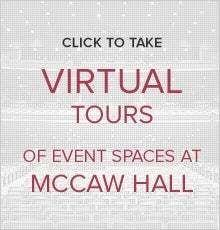 Maximum event capacities are listed. 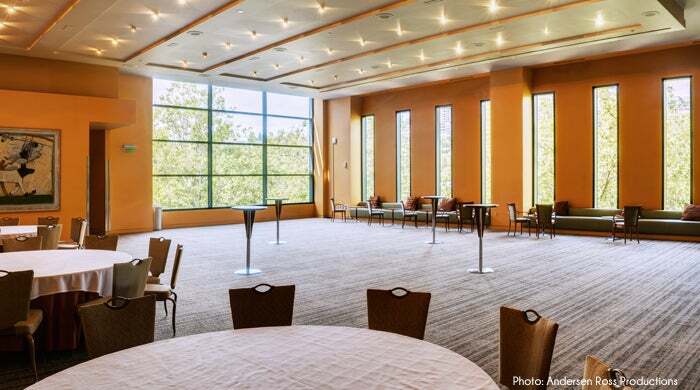 Capacity decreases as AV equipment (projectors, screens, etc), registration areas, buffet tables, projection or display tables, or risers are added. 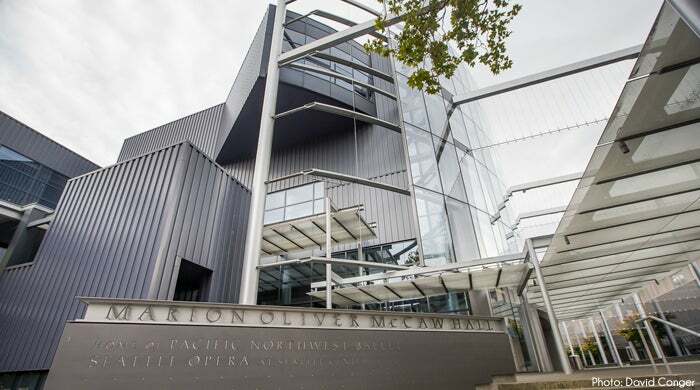 Event plans are subject to approval by Seattle Fire Marshal. 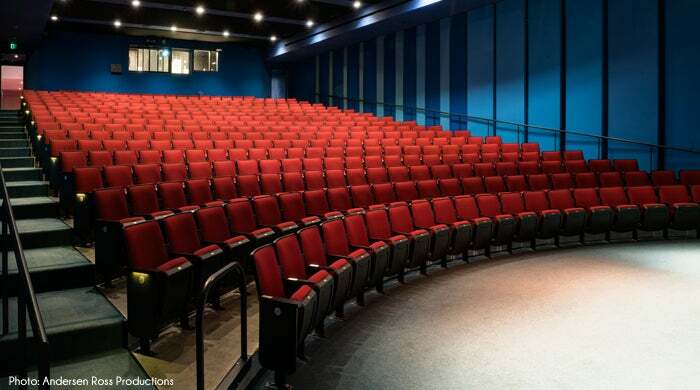 Feel free to contact Ryan Davis by calling 206-684-7103 or by filling out our Rental Inquiry form.